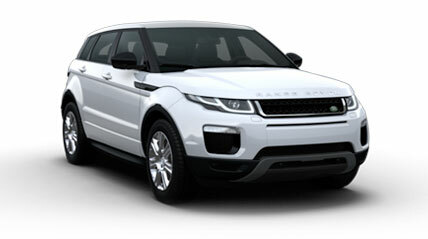 RANGE ROVER EVOQUE – A TRUE RANGE ROVER IN COMPACT FORM. WITH EXCLUSIVE MILITARY SAVINGS. Range Rover Evoque demands respect on every street corner. Its contemporary design and silhouette guarantee you’ll stand out in the city. 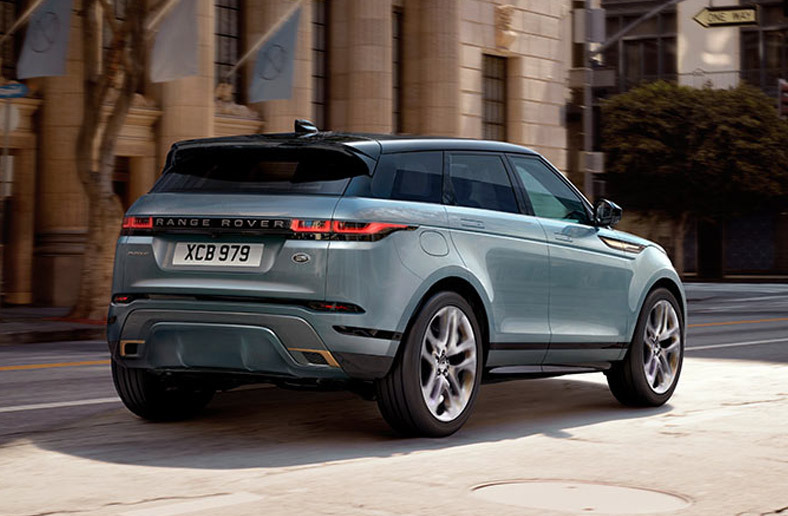 The sleek, prestigious Range Rover Evoque provides uncompromised concept car styling and a unique balance of dynamic ability, advanced engineering and contemporary luxury. The SE has many features that add to your drive and comfort. With voice prompts, InControl Touch Navigation makes for a convenient and intuitive experience. LAND ROVER EVOQUE. Prices correct at time. Terms and Conditions Apply - please contact us for today's pricing. 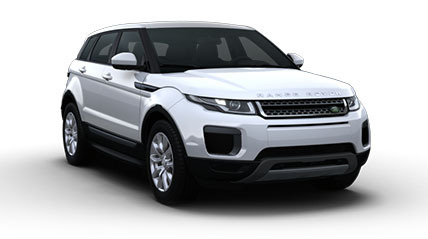 RANGE ROVER EVOQUE - Please call for more Prices correct at time. Terms and Conditions Apply - please contact us for todays's pricing. *Saving shown is available in BFG via Grant and Green and also on the TD4 180hp Automatic HSE Dynamic Lux Convertible in other qualifying sales areas.